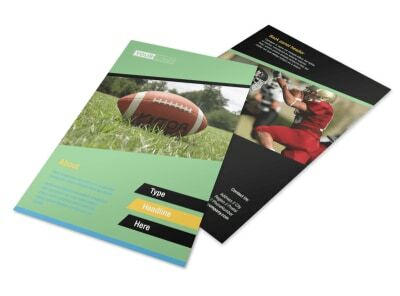 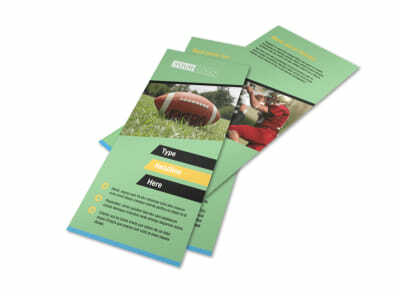 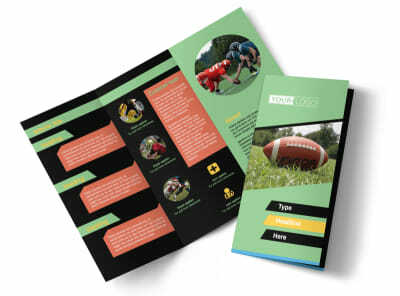 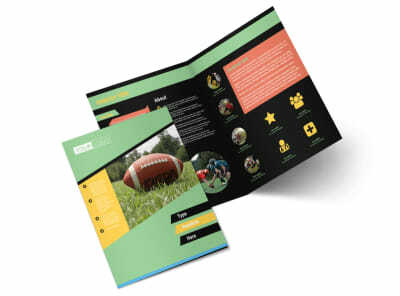 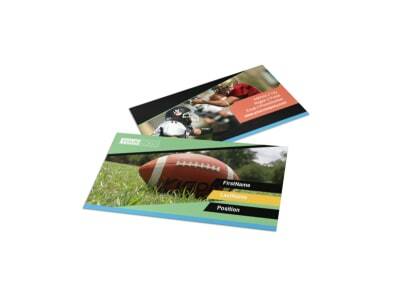 Customize our Football Camp Postcard Template and more! 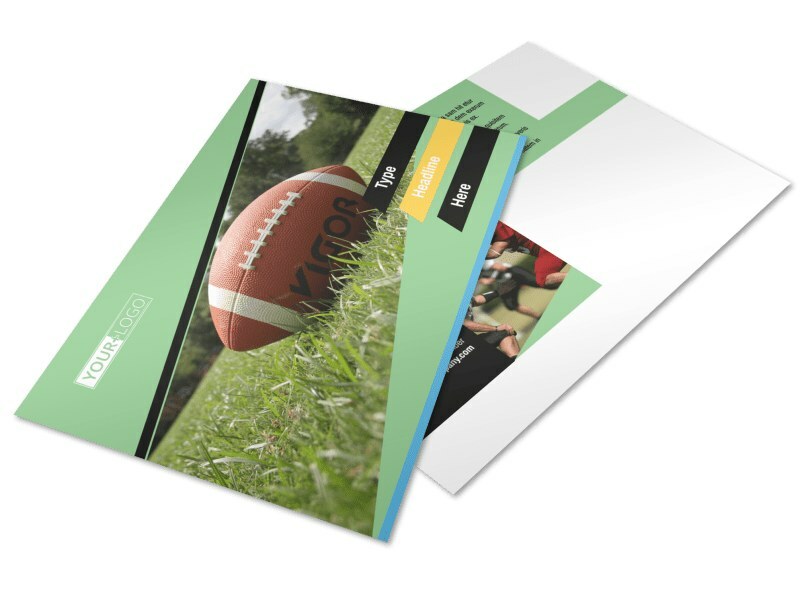 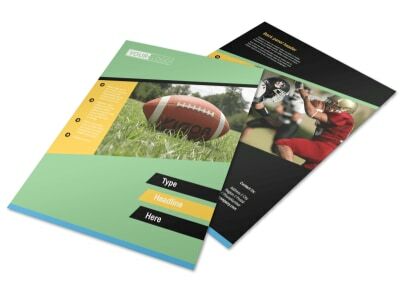 Encourage kids to get out and throw the pigskin around with football camp postcards delivered to mailboxes in your target market. 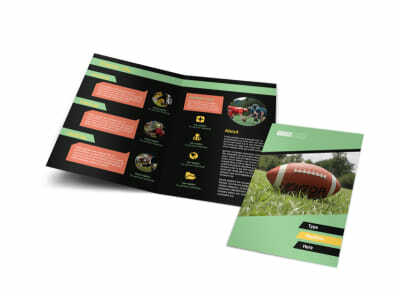 Customize your postcard template with details of upcoming camp sessions, dates of registration, fees, and more through the use of text, photos, and other elements. 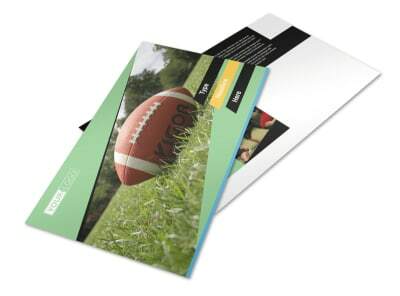 We offer premium print services for your postcard design, or you can opt for instant printing to get your postcards in the mail faster.